diglloyd blog: Are Today’s Lenses Good Enough for a 72 Megapixel DSLR? Are Today’s Lenses Good Enough for a 72 Megapixel DSLR? There is the assumption that most of today’s lenses are not up to snuff for the 36-megapixel Nikon D800/D800E. This is unfortunately true. But from what I’m seeing with a certain select few lenses, this assumption does not hold (at least for a good portion of the frame), which yields an interesting proposition: the arrival of a 50 / 60/ 70 megapixel DSLR in the next 1-2 years will in fact deliver great satisfaction from a select group of ultra high performance lenses to a level one might call “voyeuristic photography”— the discovery of details one doesn’t notice in person, by eye. This strikes me as interesting in its own right, whether or not such resolution is truly needed for any particular job, and who knows what the long term implications really might be. There is a CMOSIS 70 megapixel full-frame sensor on the market today. Whether it makes it into any consumer camera remains to be seen, but it doesn’t matter— Canon or Nikon or Sony or Leica will get there soon enough. 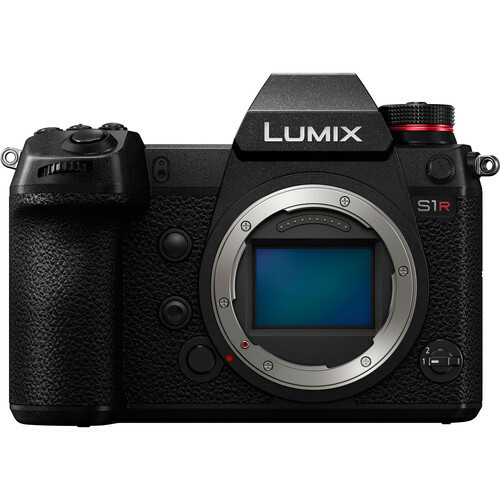 The implications for cameras such as the Leica S (36 megapixels) and PhaseOne IQ180 (80 megapixels) are 'interesting': lenses are arriving in 2013 that deliver such high-grade results that a DLSR sensor is more than capable of extreme resolution. Satisfactory lenses are likely to cost between $2K and $5K, but this still pales in comparison to the cost of a medium format system, and prices will drop as the market matures. And it is less expensive than the Leica M system even today. Diffraction curtails the peak quality to wider and wider apertures as the resolution increases, but this does not deny the gains to be made, even if the peak gains are “rounded off” to some extent— there is still a net win to be had. Then there is the appeal of making images look “undigital”: extreme resolution will eliminate the need for anti-aliasing filters, but also clean up ugly jagged edges and speckling and spurious resolution issues and similar. This “oversampling for quality” holds great potential for decoupling finished image size from sensor resolution, a point often overlooked by megapixel naysayers. And these benefits accrue for any lens. The appropriate comparison might be made to audio processing and oversampling for superior fidelity. There is also the promise of reducing the “diffraction hit” by seeing a move to a Foveon-style true-color sensor, which in a ~36 megapixel full frame version (D800 resolution) would provide considerably more detail than the conventional Bayer sensor by virtue of true RGB sampling at each discrete pixel site.